"The Champion™ zero turn mower from Simplicity provides versatility with its commercial-style components and consumer driven usability. Featuring rear suspension and front ride dampening shocks, these ZTR mowers provide the ease of a smooth ride, every time. 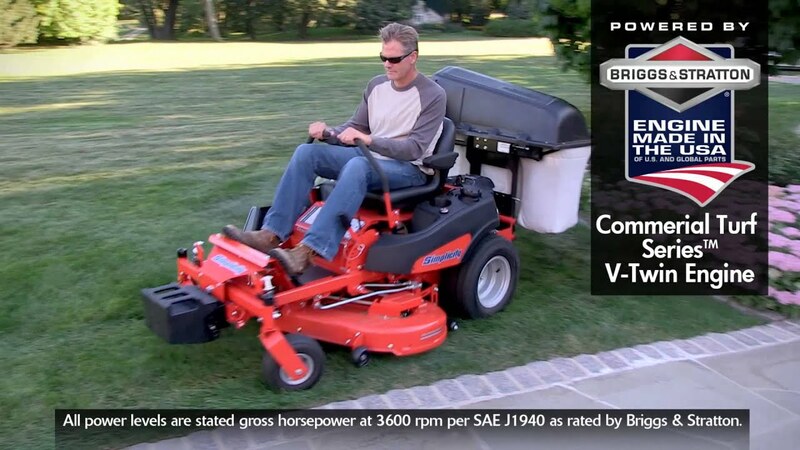 Watch the mower video to see the Champion™ in action.